What Are The Advantages Of Nonwoven Cap Making Machine? The Hospital Shower Cap Making Machine is a specialized equipment to automatically produce produce type non-woven cap with the output 60pcs/min. It is applied to the hospital and dust-free industrial .It is automatically material feeding to the finished products. 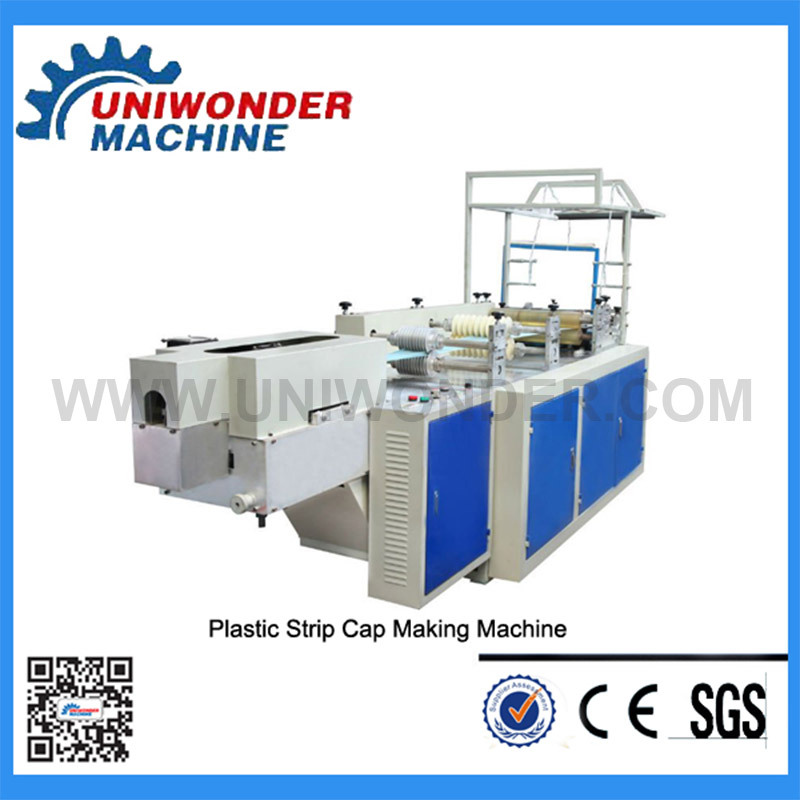 Previous: What Are The Characteristics Of Disposable Cap Making Machine?